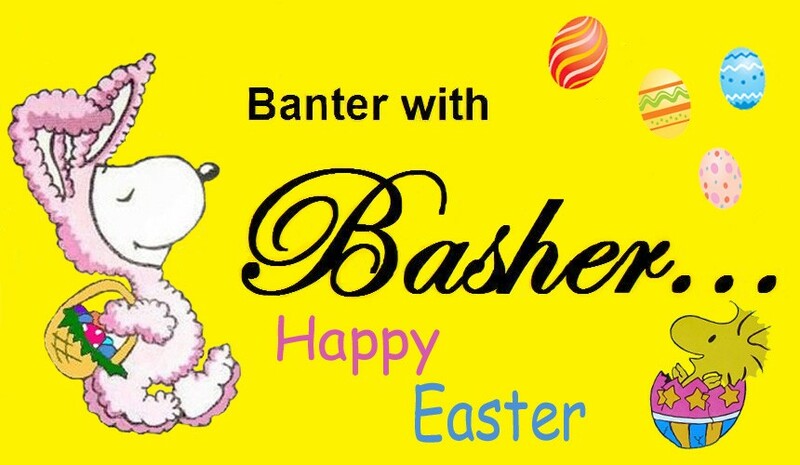 Banter w/ Basher » Community » The Welcome Wagon » I just crossed the 100 comments plateau! I just crossed the 100 comments plateau! Ya can't give up the stars! A Beagle with shades has to have stars! I tired to do that...just for you. But, I couldn't find that option. If you know how to do it...feel free cause I sure don't know how. Sometimes technology doesn't work the way it is supposed to! 55 Re: I just crossed the 100 comments plateau!